This quarter, I would like to re-introduce myself to our members. As the vice president for the AWA, I want to ensure that you have the tools and resources to be successful as small business owners and entrepreneurs. 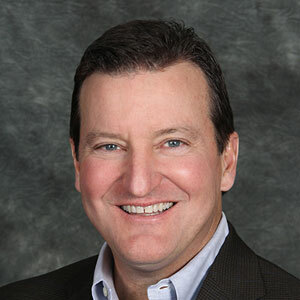 I have practiced law for nearly 30 years, and currently serve as a chief administrator for a private institution. With that experience in mind, I am focused on ensuring the AWA continues to be a valuable resource for you. In this issue of Insights, learn about Small Business Week and how to use this week to your advantage, as well as what our advocacy partner Small Business Majority has to offer. Learn more in the Business section. How has the flu season impacted your small business and how can you help avoid additional repercussions? Find out more in the Health & Lifestyle section. We've also reviewed some of the best Apps available to help give members ideas for nutritious snacking and health & wellness to keep you on track this year. If you have been looking for Prescription or Vision coverage to add to your AWA membership, check out AWA Benefits to see what options might be the right fit for you. We are committed to finding out how the AWA can be of value to you and your family, so watch for a member survey coming soon to gather your feedback. 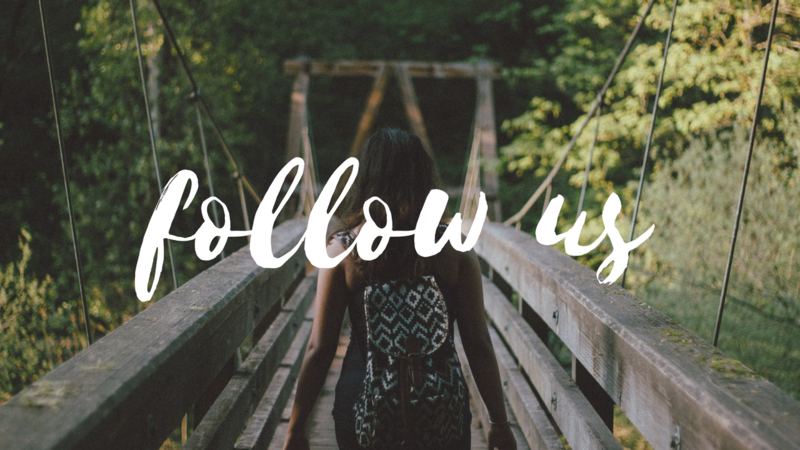 Also, please follow AWA on social media for the latest news and information on small business, health and consumer topics. As always, be sure to visit members.affiliatedworkersassociation.org or contact Member Services at (855) 351-7536 or at info@affiliatedworkersassociation.org for any questions regarding your membership. AWA wants to hear from you - what are the benefits and resources you like best from AWA? What are the some tools and resources you would like to have? 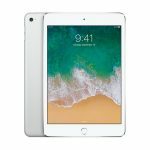 Participate in our upcoming Member Survey and receive a $5 Starbucks eGift card and the chance to win an iPad Mini! The member survey will be distributed and administered via email by a third party research firm, N2NSites. We look forward to hearing from you! Visit our blog - Pulse - for timely articles on small business, health and lifestyle topics! Stay up to date by following AWA on Facebook, LinkedIn and Twitter too. Click below to follow AWA! Looking for a more affordable way to manage your prescription costs? AWA SureScript Rx is a new membership level designed to provide members with insured benefits for most of the commonly prescribed generic drugs and preferred name drugs at low member co-pays. Even non-preferred brand name drugs and non co-pay generics are available at a discounted rate, which can typically save you anywhere from 10% to 70% off of the pharmacy's retail charge. 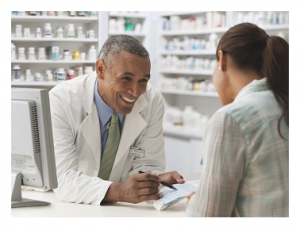 The pharmacy network has over 66,000 pharmacies nationwide - including all the major chains and most independent pharmacies. Member rates start as low as $49 per month and the enrollment fee is waived for active AWA members. For more information, visit the AWA SureScript Rx web page. If you are interested in adding a membership plan that features AWA SureScript Rx, please call (855) 351-7536. The AWA ClearView fully insured vision membership plan provides benefits for an eye exam and lenses once every 12 months, and frames once every 24 months. In addition, members receive benefits for contact lenses, as well as discounts on vision items not covered by the plan. Members receive higher benefits when they utilize the MESVision PPO network available nationwide. MESVision Network includes real choices in network vision care providers - Ophthalmologists, Optometrists, Opticians and Optical Retail Chains like Lenscrafters, Walmart, Target, Pearle Vision, Eyemasters and more. Monthly rates start as low as $17 for members with the enrollment fee waived when added to an active AWA membership. If you are interested in adding a membership plan featuring AWA ClearView, please call (855) 351-7536. Leverage Local Media - If you are running promotions or sales or hosting an event, see if you can get your business added to your local media outlets' schedules and calendars for publication. Reach Out to Micro-Influencers - Find social media groups specific to your niche and see if they would be willing to include your business in their blog or social media posts. Update Your Listings - Make sure your Google Maps listing, Facebook business page, Yelp listing and others are accurate and up to date. Run Small Business Week Promotions - Reward loyalty with discounts/coupons for your most loyal customers, add a seasonally themed or holiday promotion for warmer weather or Mother's/Father's Day, use national promotions to your benefit like National Burger Day (5/28) or Bike to Work Day (5/18). Don't Just Promote...Participate - Learn from webinars and speakers in your area to benefit the growth of your small business. Support Other Small Businesses - Promote other small businesses through your channels. Partner Up - Team up with other small businesses to have a "bigger bang for your buck." 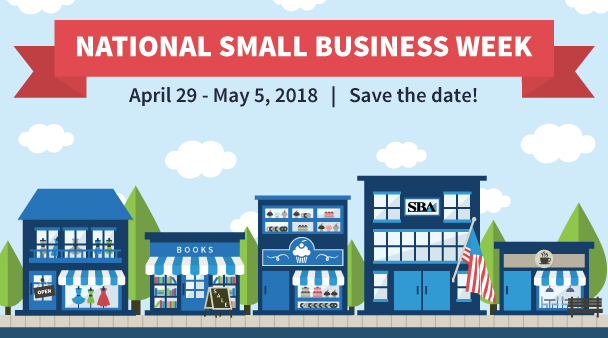 Use Social Media - Use popular hashtags like #ShopSmall and #SmallBusinessWeek, follow the SBA on Twitter @SBAgov and Facebook, tag other small businesses, and/or spice up your profiles with a Small Business Week theme. New for 2018 - The U.S. Small Business Administration and SCORE Association will host a free, 3-Day Virtual Conference during Small Business Week. Register today on the SBA Small Business Week site. Be sure to visit the SBA website to sign up for updates on the free resources and webinars that will be available to small business owners that week. Our advocacy partner Small Business Majority provides numerous tools that can help anyone looking to start or grow a small business. With webinars, in-person seminars, tools and templates, an entrepreneur can research taking an idea and growing it into a successful business venture. Check out the Small Business Majority Events page for registration on these events, plus check out their Entrepreneurship Program portal for resources on Access to Capital, Retirement Security and Healthcare and Benefits. With one of the worst flu seasons in a decade, small businesses are feeling the pain of higher absenteeism, lower productivity and ultimately, sales. Based on a CDC estimate that an average employee misses four work days a year due to injury or illness, there is a potential cost of $15.4 - $21 billion in lost productivity this year. The flu season typically lasts until May, so small business owners still need to figure out how to handle this threat to the bottom line. Create more shifts to reduce how many people are working in the office at a time. Limit in-person meetings and try alternatives like conference calls or video conferencing. Suggest vaccinations which can reduce flu illnesses and missed work. Expand telecommuting opportunities when available. Encourage sick workers to stay home to avoid spreading germs. Adopt flexible leave policies when parents need to care for sick children. Encourage employees to wash hands frequently, use hand sanitizer and avoid handshakes. Tell sick employees not to come back to work until fever has subsided for 24 hours without medication. Provide no-touch trash cans and hand sanitizer. HealthTap – Ask a medical question and the app will send your question to its network of doctors to provide you an answer within a few hours. 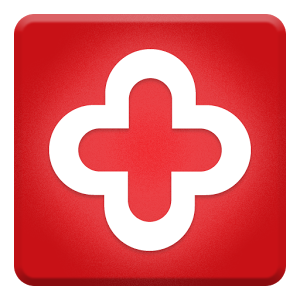 This app also provides access to a library of information on common medical concerns to spot symptoms and find a remedy. Fooducate – Grocery shopping just got more fun! Scan barcodes while shopping and get a quick description on how healthy the item is. 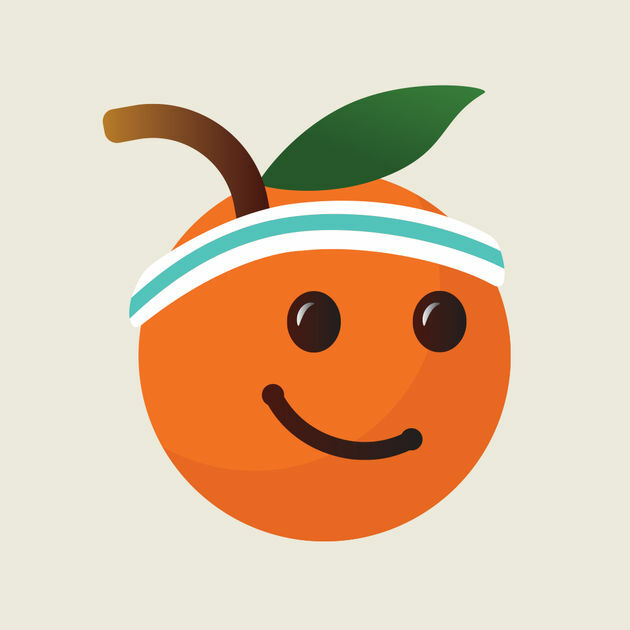 This app will also track your sleep, mood and hunger levels to provide an analysis on how to best meet your health and fitness goals. 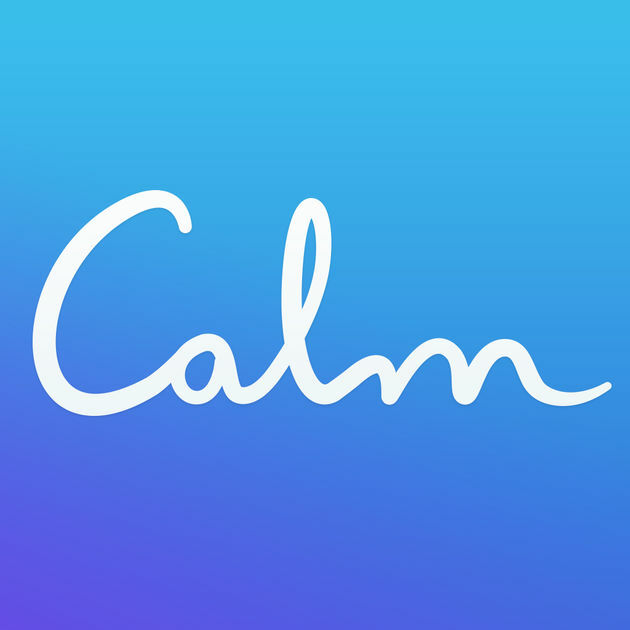 Calm– An app focused on mindfulness and meditation with guided meditations available based on your specific needs, like reducing overall anxiety or creating more forgiveness in your life. For beginners, start with the “7 Days of Calm” series to learn the basics of meditation. 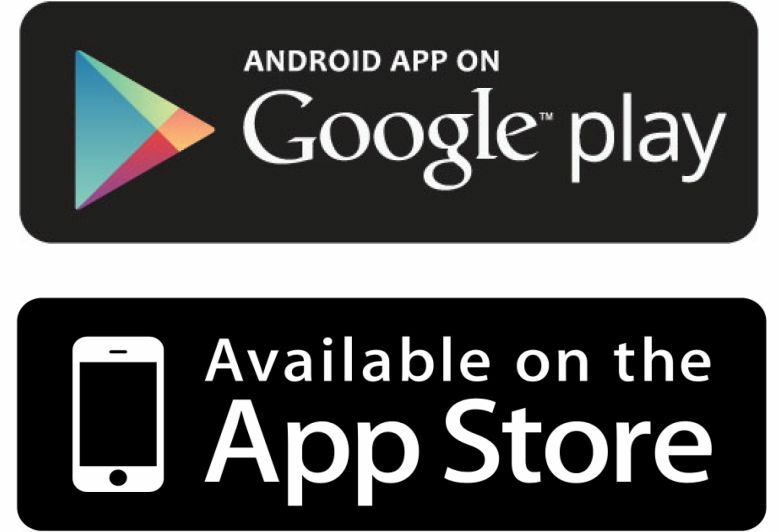 Available to download to your PC or mobile. AWA makes no endorsement, representation or warranties regarding any services offered by the above mentioned.